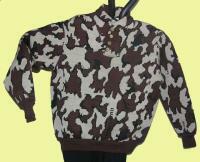 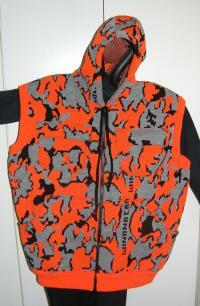 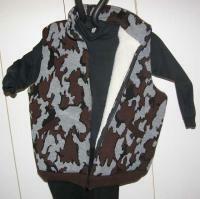 We offer Knit Winona Camouflage Sweaters and Jackets with the Bow hunter in Mind. 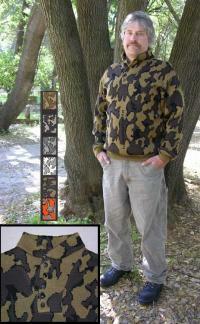 Lots of color ways are available and each style is offered in Classic (acrylic) or Elite (acrylic/merino wool blend) ~ The same yarn combinations that Bob Fratzke offered when he was manufactoring these camo clothes at the Winona Factory in the 1980's. 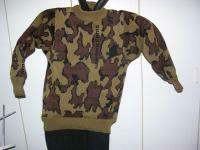 Each is custom knit First Come First Serve so Please Order Early. 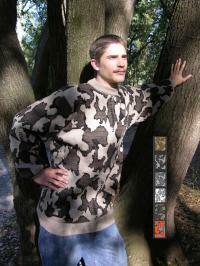 Click on the images below to view more color ways and read the full product description with all the different options available for that body style.